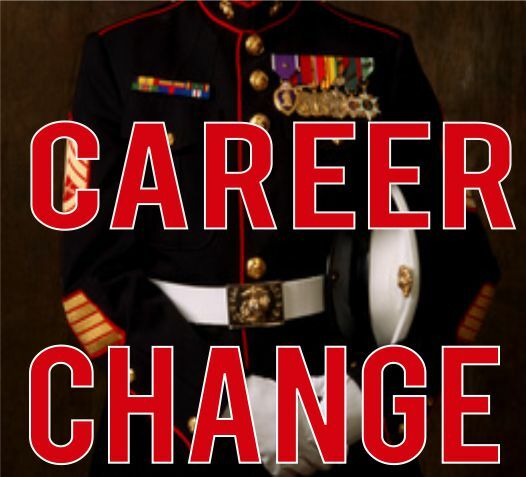 WHAT CAN TOP CEOS LEARN FROM THE MARINES? First of all, the Marines have been succeeding since before the United States were formed. How many businesses can you name over 200 years old.Businesses today are lucky to make it just in the first year. This video states if you are an entrepreneur, your best bet … Continue reading "How to handle your career change"